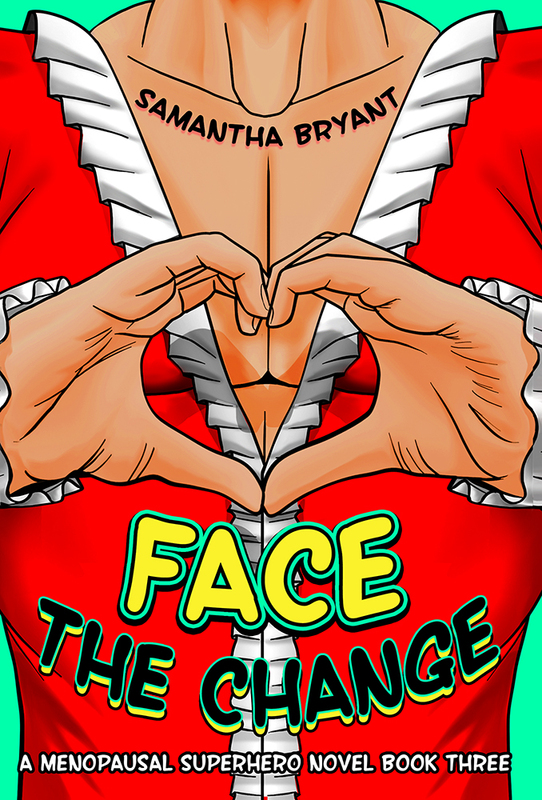 Samantha Bryant, Face the Change: A Menopausal Superhero Novel, Book Three. Curiosity Quills Press, 2017. Pp. 254. ISBN 978-1-54868-605-5. $16.99 pb/$5.99 e.
When I read that Face the Change was a “Menopausal Superhero” novel, I was intrigued enough to request a review copy. After all, menopausal superheroes aren’t something you run across every day—although the concept sounded like fertile ground for putting characters into new predicaments and leveraging age-related humor. The first character the reader meets is Cindy Liu, who is on the run in a stolen car with her body-hopping father Anton in the back seat. Bryant piqued my curiosity with her description of Cindy as having “the driver’s license of a sixty-seven-year-old scientist and fugitive of justice and the visage of a thirteen-year-old Eurasian girl.” (6) We learn that Cindy has managed to reverse the aging process, but aside from the obvious benefits, Cindy is finding that the resultant change has its drawbacks—such as the need to behave in a manner consistent with outward appearance, in order to avoid arousing suspicion. 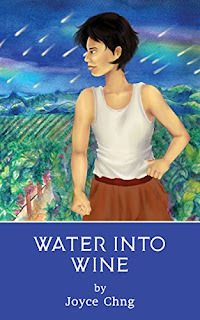 Joyce Chng, Water Into Wine. Annorlunda Books, 2017. Pp 138. ISBN 978-1-944354-30-5. $8.99. Space opera is usually defined by its great battles for great causes, and the adventures of a small group of characters who become a family. Joyce Chng’s Water Into Wine is space opera writ dirtside, where the great battles are all overhead, daily, nightly, and the small group of characters are an actual family trying to survive. Malcolm Devlin, You Will Grow Into Them. Unsung Stories, 2017. Pp. 244. ISBN 978-1-9073-43-6. £9.99. 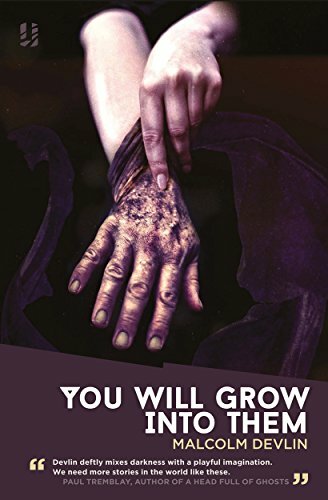 You Will Grow Into Them is a collection of stories by Malcolm Devlin, published together for the first time by Unsung Stories. All labeled as “weird,” the tales gathered in this book offer an interesting range of themes as well as styles, from the gruesome demon-hunting scenes to the subtle, diffuse inquietude that crawls under the skin. As the title suggests, the common thread of these stories is change, and the unsettling feeling that follows all transformations, the small like the big ones. The changes that are narrated in these pages are sometimes metaphorical, like the process of coming of age, but more often involve proper and complete reshaping of bodies and environments. The “weirdness” that populates Devlin’s stories is the kind that I enjoy the most: not necessarily the gory and horrific but more the sinister, the ambiguous, the eerie, the unexplained and the inexplicable. Marianne Ratcliffe, Murthen Island. Self-published, 2015. Pp. 32. ISBN 978-0-99340-010-0. £2.99. 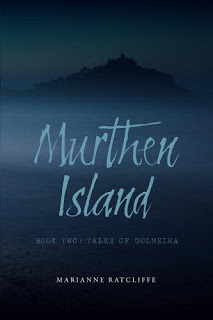 Murthen Island is the second in a series of female-led fantasy novels, the third forthcoming in September 2017. The protagonist is refreshingly notable in two ways: not only is she a smart and courageous young woman, she also lives in a magical world but does not possess magical powers; she’s a relatable hero for young women readers. Another striking quality of Golmeira, the world of the novel, is the unapologetic existence of healthy queer relationships. 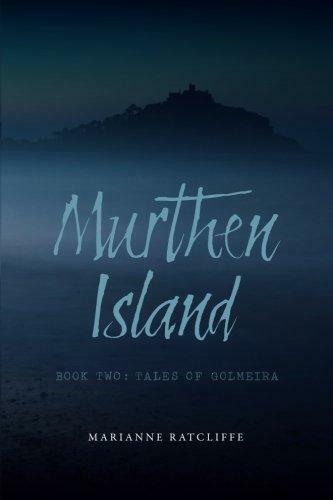 Murthen Island features depictions of slavery that may be troubling to some readers.